From a snake that can grow up to 14.8 ft long, and has enough venom to kill a man in one bite, to a snake with enough venom 100 men without breaking a sweat. This is a list of the 5 most poisonous snakes on planet Earth. 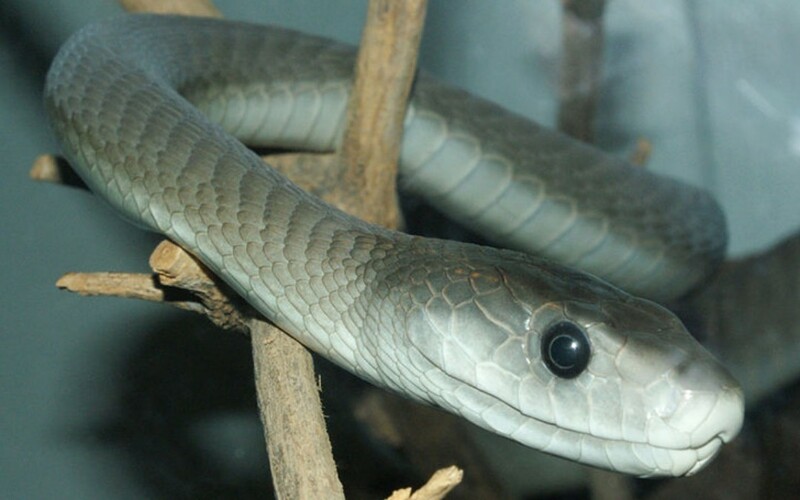 The Black Mamba is named such because of the black ink inside it’s mouth, they can grow up to 14.8 ft, and is one of the fastest moving snakes in the world, they can move up to 6.8 mph. It’s poison can deliver up to 400 milligrams, and often bites multiple times. If you get bitten, and don;t have any anti-venom, you will most likely collapse in 45 minutes, but it could take you up to 15 hours to die. The Blue Krait’s bite is so deadly, and venomous that if you get bitten, even if you use antivenin there’s still a 50% chance you’ll die. 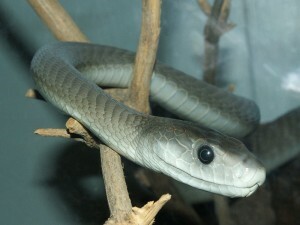 This snake is found in the Jungles of the Indian sub continent. 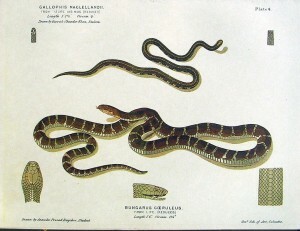 It’s a member of the “big four” a group of snakes known for biting the most people in India. 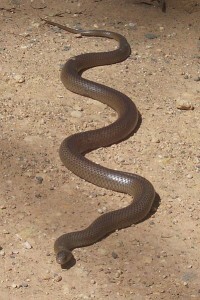 This is known to be the second most venomous land snake in the world, and the third most venomous entirely. If you survive the venom then it’s known to cause dizziness, diarrhea, collapses, convulses, renal failure, paralysis, and cardiac arrest. 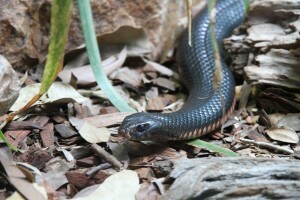 Luckily this snake usually uses a defensive bite that won’t kill you most of the time, however even 1/14000 of it’s venom can kill an adult human. The Belchers Sea Snake is well known as being the most dangerous snake in the world, although this isn’t actually true, the most dangerous sea snake is actually the Reef Shallows Sea Snake. This snake lives deep underwater, and only grows to about 80 cm meaning it isn’t very dangerous to humans who live on the land. However since it’s so small t’s harder to see underwater, and it’s intense poison makes it very dangerous to anything it might bite. Although this snake seemed mysterious, and remained elusive for a long time, it is now famous for being the most venomous snake in the world. 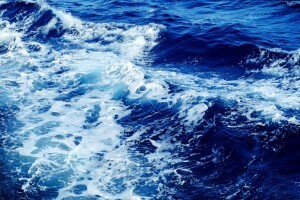 It is more drop for drop venomous than even any sea snake, or any other reptile in the world. One of the most terrifying things about this snake is that it specialises in killing warm blooded mammals like us, it’s venom is potent enough to kill 100 men.